Match the hatch is more than a phrase, it’s a rule for fly fishers to live by. Trying to discern which natural insects are present and then imitate our flies accordingly is a constant dance for fly anglers everywhere, and for good reason. When trout are keying in on one particular bug, the most productive thing for us to do is show them offerings that look just like their daily snacks. 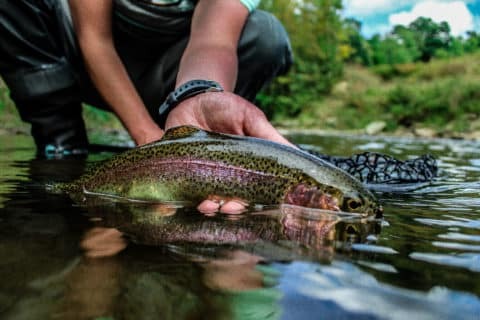 Assuming we don’t always have the luxury of spending weeks on end fishing one stream, figuring out what’s hatching at the present moment can be a challenge. 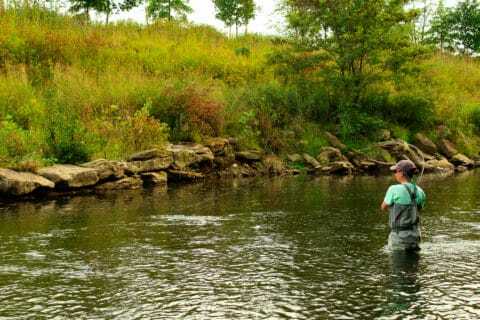 It’s no coincidence that some of the best fly fishermen are also the most observant ones. Take the extra few minutes to investigate bug casings on bridge pilings, shake some bushes to see what flies off. Look on the underside of streamside vegetation. Spend an extra minute pumping a caught trout’s stomach to see what they have been snacking on. 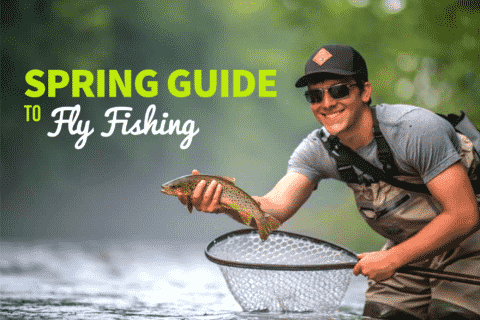 Use a tight stitched seine in the water to catch drifting insect casings, nymphs, and emergers. These can all help an angler understand what insects might be hatching during our fishing window. Pay attention to rocks and other substantial debris that lines the stream bank. If there are hundreds of fairly fresh stonefly shucks then it stands to reason more will continue to hatch in the days following. 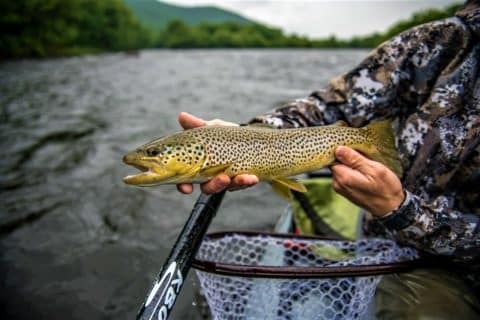 While we might not be there exactly when the bugs are hatching, the trout undoubtedly chowed down on them when they were hatching and will know what they are when we tie one on! Hatches occur primarily during the lower light conditions of morning and evening. 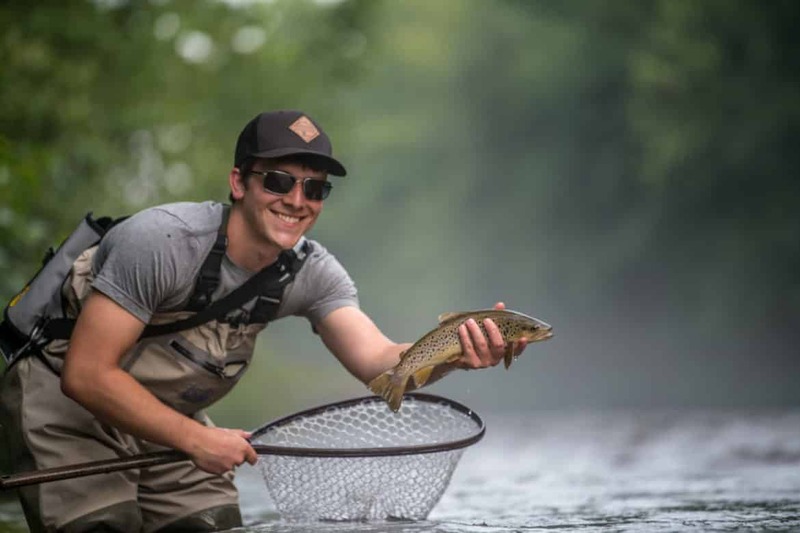 That’s not to say that some hatches won’t fire off right in the middle of the day, but dawn and dusk are typically the most productive times for throwing some dry flies. What some anglers might not take into account is that bugs continue hatching long after the sun goes down. If a hatch is particularly difficult to identify, it can sometimes be worth the extra effort to take a trip down to the water after dark with a flashlight. Shine the light into a back eddy or slower moving pool and try to determine what the bugs are, since the bulk of some hatches peak after dark. Once the naturals have been properly identified, come back the next night armed with a handful of the bug du jour. 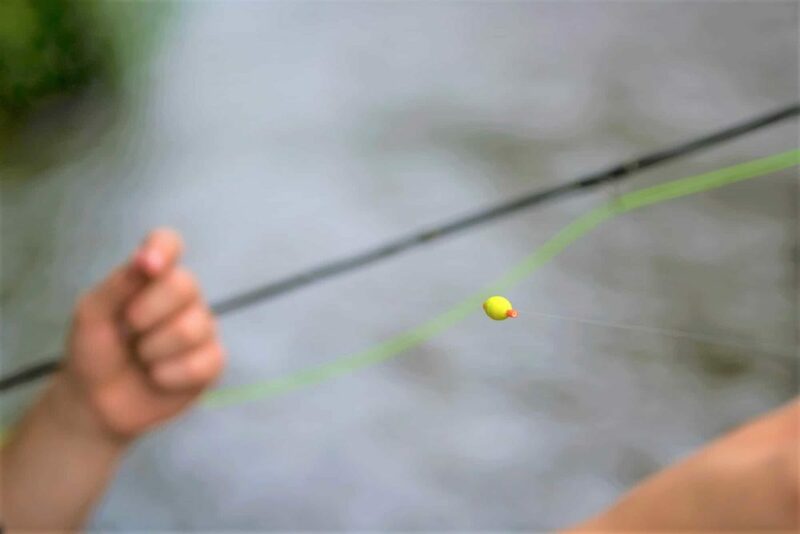 Since fishing trips are all about time maximization, any amount of minutes not spent casting might seem like a waste. 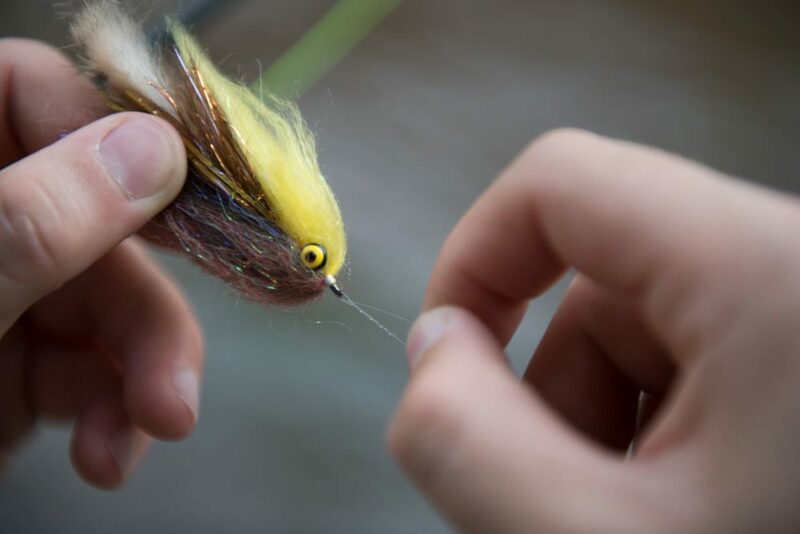 Truth be told, the lost fishing time is worth it if the findings of an impromptu bug investigation yield results that help us make more educated fly selections!